Description: Brand New in the Box, Ready to Ship!! Buy It Now!! 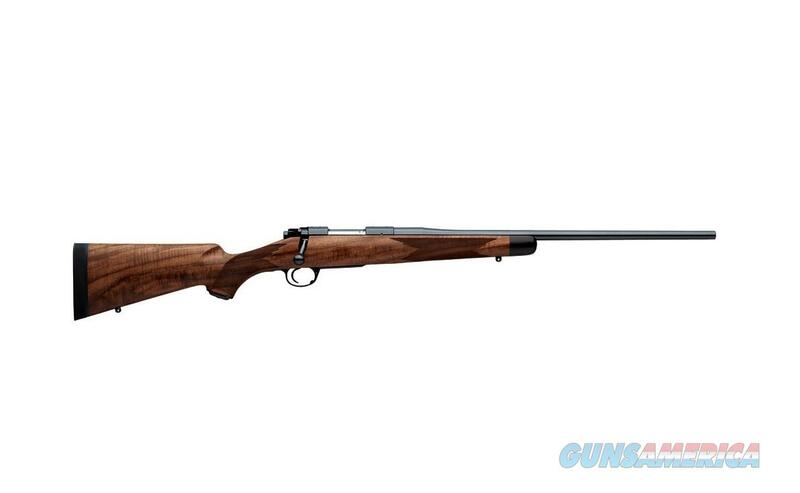 The Kimber 84M SuperAmerica .308 Win rifle features a AAA-grade calro walnut stock with a hand-rubbed oil finish and 24 lines-per-inch checkering, ebony forend tip, bluing polished metal surfaces, pillar and glass bedding for added strength, traditional cheek piece, and a match grade barrel, chamber, and trigger to ensure accuracy.